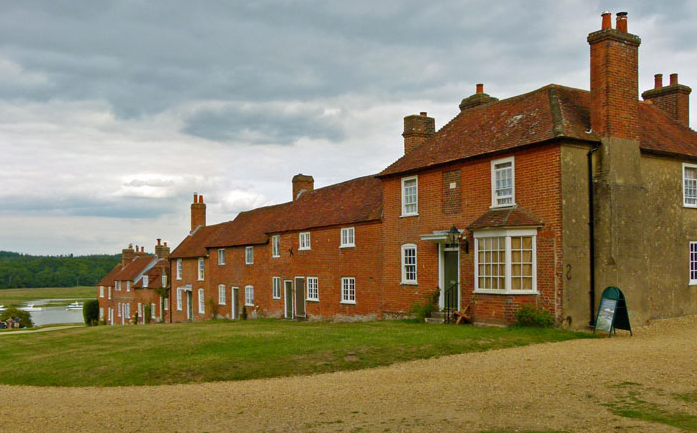 Buckler's Hard is an 18th Century hamlet in the heart of the New Forest National Park, just over 2 miles away from Beaulieu village. This important historic site is famous for being the birthplace of many wooden naval ships, including some from Admiral Nelson's fleet. The village was created by the 2nd Duke of Montagu as a free port for trade with the West Indies. He intended to set-up sugar plantations in St. Lucia and export the produce to Buckler's Hard. However, the French captured the islands and his idea was quashed. 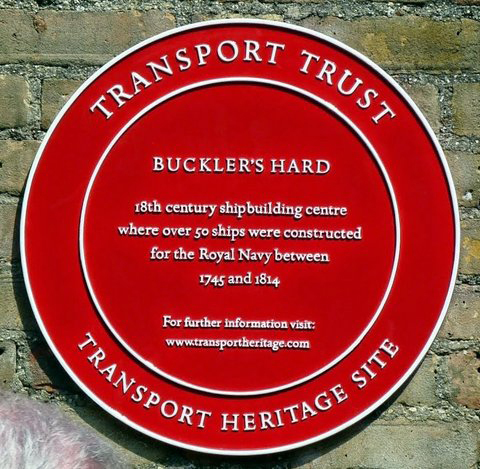 In the 1740's Buckler's Hard became a shipbuilding village, supplying the Navy with wooden vessels using the local New Forest timber. Henry Adams (1713–1805), the Master Shipbuilder, and his sons built some 50 ships including Euryalus, Swiftsure, and Admiral Nelson's favourite ship Agamemnon, all of which fought at the battle of Trafalgar in 1805. The home of Henry Adams is now The Master Shipbuilders House Hotel. HMS Agamemnon was a 64-gun third-rate ship of the line of the Royal Navy. She saw service in the American Revolutionary, French Revolutionary and Napoleonic Wars, and fought in many of the major naval battles of those conflicts. She was named after the mythical ancient Greek king Agamemnon, being the first ship of the Royal Navy to bear the name. At Trafalgar she forced the surrender of the Spanish four-decker Santísima Trinidad. Agamemnon was ordered on 5 February 1777 and built to the lines of the Ardent class, designed by Sir Thomas Slade. Her keel was laid down in May 1977 and she was launched on 10 April 1781. The total cost of her construction was £38,303 15s 4d. HMS Euryalus was a Royal Navy 36-gun Apollo-class frigate, which saw service in the Battle of Trafalgar and the War of 1812. During her career she was commanded by three prominent naval personalities of the Napoleonic and post-Napoleonic period, Henry Blackwood, George Dundas and Charles Napier. After the end of the Napoleonic Wars she continued on active service for a number of years, before spending more than two decades as a prison hulk. She ended her career in Gibraltar where, in 1860, she was sold for breaking up. Euryalus was launched in 1803. HMS Swiftsure was a 74-gun third rate ship of the line of the Royal Navy, launched from Bucklers Hard on 23 July 1804. 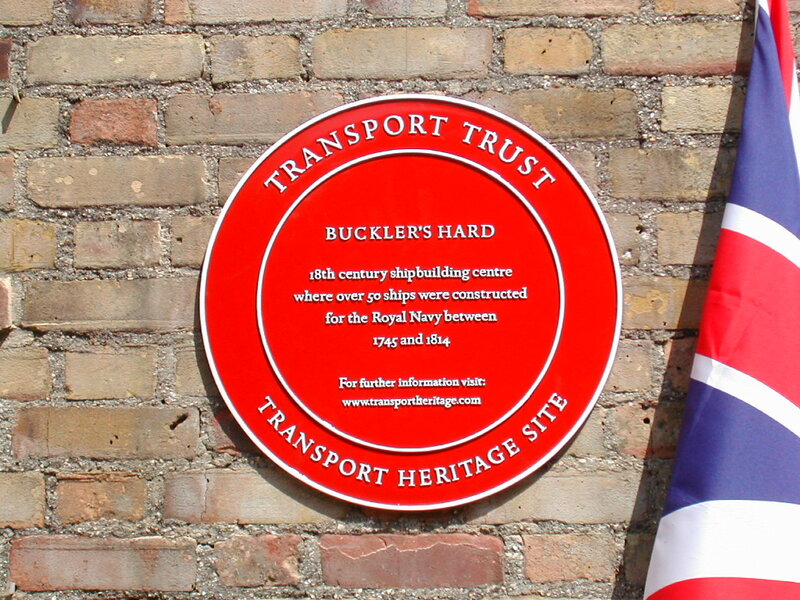 The Buckler's Hard Story and Maritime Museum has models, photographs, reconstructed cottages and information relating to the origins of this river-bank village, its inhabitants and the importance of the river during the 2nd World War. M27 exit junction 2, follow the brown and white tourist signs towards Beaulieu. At Beaulieu Village, follow the brown and white tourist signs to Buckler\'s Hard. Train from London Waterloo to Brockenhurst, then taxi to Bucklers Hard. 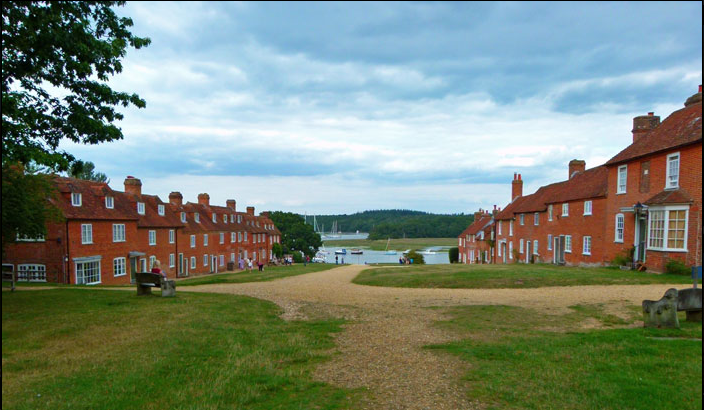 In summer months you can take the Beach Bus to Buckler’s Hard. The service runs between Hythe Ferry (for Southampton) and Lymington stopping at both Beaulieu and Buckler’s Hard.